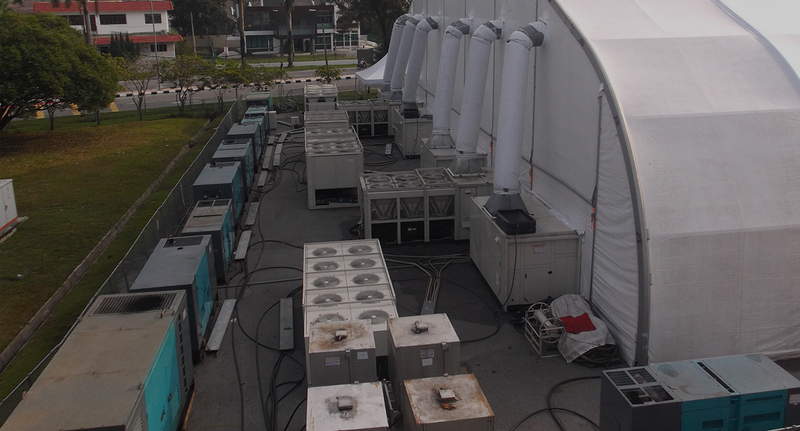 TK TENT SPECIALIST IN RENTAL AIR-CONDITIONING, TENT, GENERATOR SET AND MANY MORE FOR ALL TYPES OF EVENT, EXHIBITION, INDUSTRIAL, COMMERCIAL USAGE. 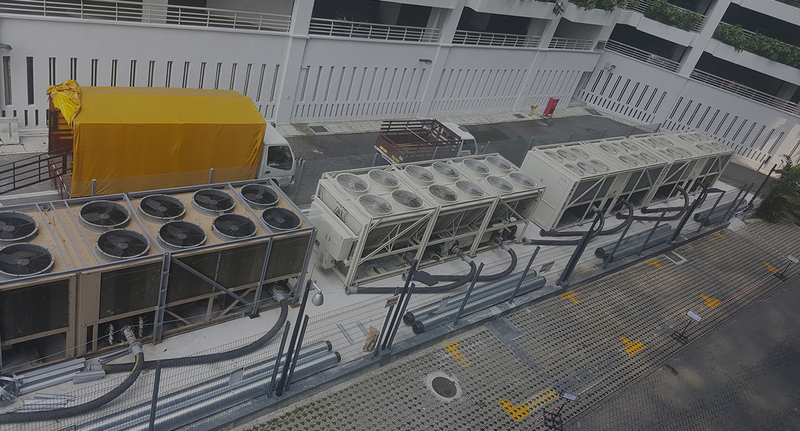 We have simple and hassle-free process for your emergency cooling solution by providing chiller (HVAC) rental or event equipment rental from tent structure to generator set to power up your whole event. We assured our best to provide products and services of the highest quality at very reasonable price for your events / exhibition needs. 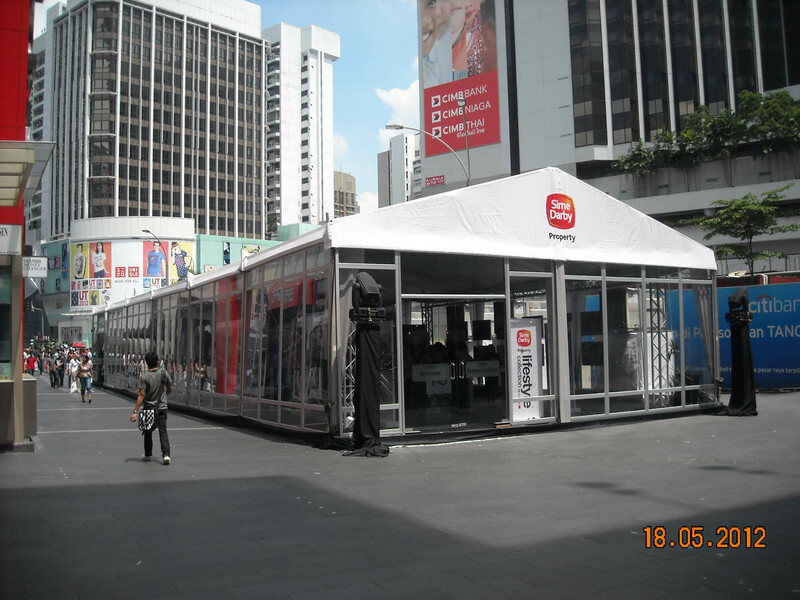 TK Tent is constantly seeking for refinements in the quality of its products, services and operational. 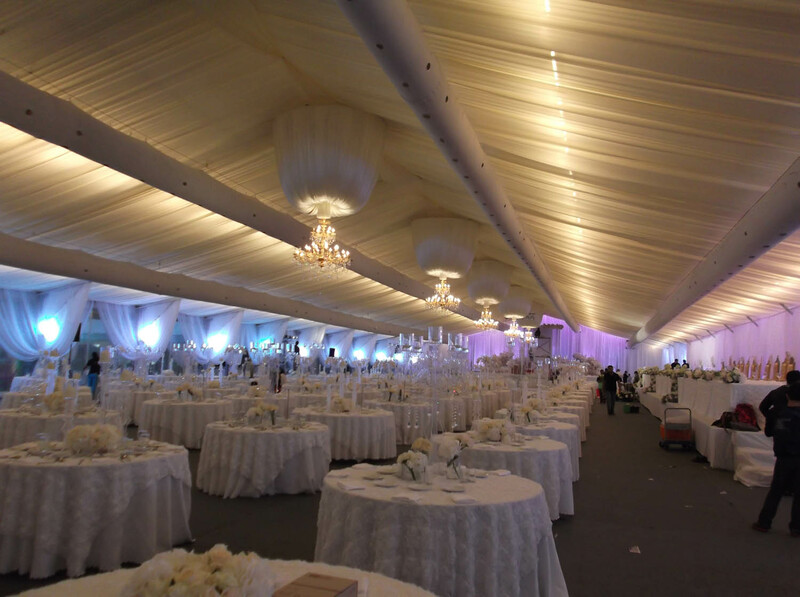 The team at TK Tent is able to provide its clients with valuable advice and insights to bring greater efficiency. Our Reasonable Rates corer a comprehensive wide range of services for all your air-conditioning needs.